Staff is helpful, knowledgeable and cheerful. Facility meets all our needs at a great price. An excellent experience all around! Quiet, safe, secure . Staff is amazing and really well informed! Lovely and helpful staff with a secure and clean facility. Friendly, helpful staff. Clean, well-planned facility. Great rates and conveniently located. The service at the Royal Vista location is excellent. I have dealt mostly with Rabia. When I initially called for information, that's what she gave rather than a sales pitch (which the competition gave). Before I moved in, Rabia mopped the floor of my clean-looking unit. I thought we had set up automatic payments, but when my first three months were up, I received an email about missing a payment. I called and arranged to come in that afternoon to set up autopay, and Rabia already had the paperwork filled out so all I had to do was sign. I have been back quite a few times and the place is always clean and tidy and everything functions as it should. I would definitely recommend Maple Leaf to a friend. Best facility I’ve ever used! Friendly service, very clean, very secure. 100% would recommend to anyone! I accidentally left my bike outside the locker. The manager found the bike and lock it away. When I discover my mistake, I contact them and fortunately they kept my bike. Great service guys. Very friendly staff. And always there to help. Staff were great. Place is clean and secure. Worked well for us. The person who registered me was really kind, respectful, and patient to me and my girlfriend. I signed up day before Christmas and was a specially stressful time. He made the process smooth and easy. Highly recommended! Facility is spotless, clean, temperature controlled, and the staff have been helpful and friendly. Got a good deal on signing up, and they had a nice assortment of unit sizes to help me get one that best suited my needs. Would recommend to anyone. The personnel Are always so friendly and helpful. Very helpful and kind. Easy and efficient to get going. Staff is friendly and helpful. Site is clean and tidy! Crews are very nice and helpful, easy to access, fair good deal. When I first called to inquire about renting units, Rabia was friendly and helpful to speak to. She went above and beyond when she spoke to Sorin regarding questions she couldn't answer and then called me back. Both Sorin and Bill were a pleasure to deal with. The facility is clean and well maintained. Everything is great except for the elevators. Elevators close to soon. They should allow more open time to get carts in. Great facility, clean and secure. Great staff and space and clean! Perfect place! Very friendly and helpful staff. Exactly what I needed for my storage needs. Easy to unload and having dollies available at the loading bay. Super nice building and I feel safe if going off hours and feel my possessions are safe as well. Perfect solution for me. 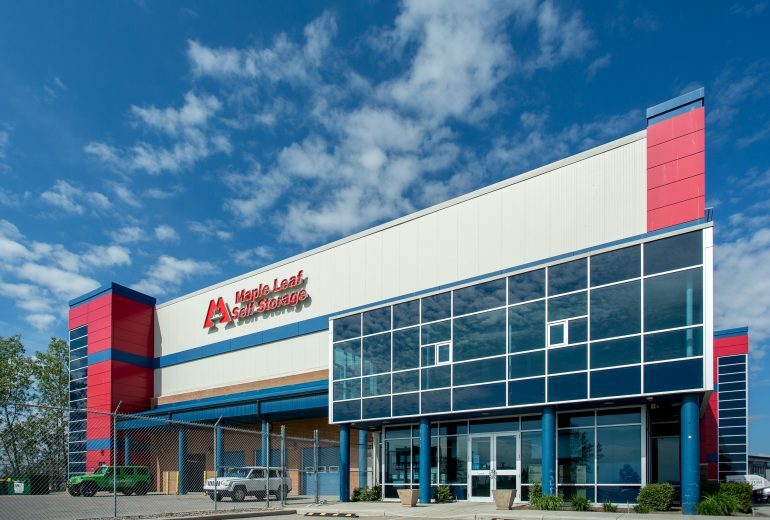 I am extremely satisfied with the overall experience at Maple Leaf Self Storage at Royal Vista. Customer service is superb. The staff is extremely professional yet very friendly and helpful and the store manager is top notch! 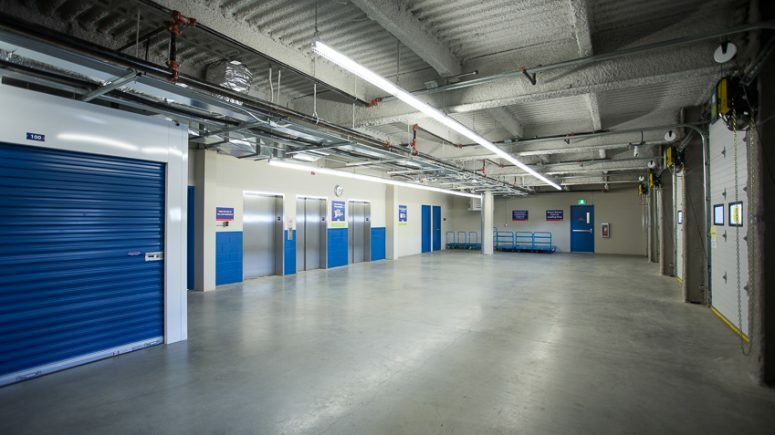 There are multiple security measures in place at this impeccably clean and very impressive facility. I highly recommend this location and will definitely refer as many people as I can to this location! 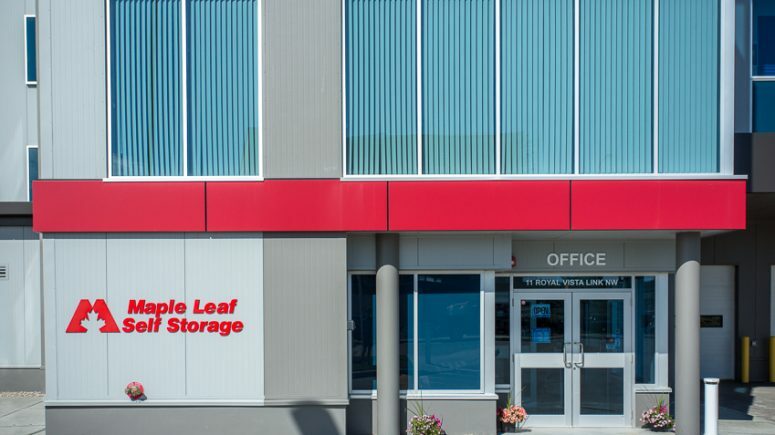 I've always liked renting from Maple Leaf Self Storage. The facility is clean, staff is friendly. They have carts available to help you move your items up the elevators to your locker. Great customer service. The staff, Sorin & Rabia were very helpful and accommodating. Fine so far, accessible and the price is fine. Great facilities, clean and bright. Very secure and safe. Friendly and very helpful staff. The staff are very helpful and gave us a tour of the facility and how it all works. The building is very clean and we are impressed by the security and facilities. Rabia went out of her way to be courteous and polite. She matched a price and made a better offer than the competition. The facility is absolutely secure and the cleanest storage I have ever seen. You will not be disappointed use this company. 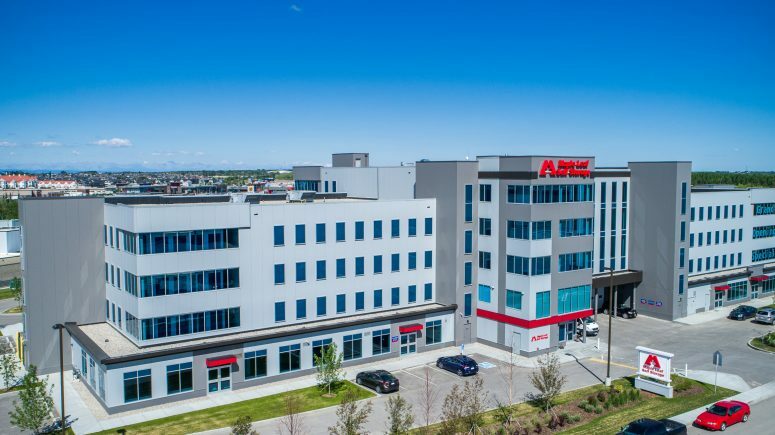 I was most impressed with the the clean, state-of-the-art building and storage lockers with cylinder locks (no deadbolt), abundant security cameras and live-in manager as well as a clean and spacious loading bay and a great promotional deal. But what really put it over the top was the staff, particularly Bob. One of the most professional, knowledgeable, friendly and helpful individuals I've had the pleasure of dealing with. Thank you Bob for making the experience so smooth and stress free. If you are looking for a place to store your possessions, do yourself a favor and at the very least, go in and take a look. I highly recommend this location to anyone. Great friendly service. Modern and secure. Recommend. Great staff and service. The facility is awesome. Loads of space and well kept. Friendly staff, super security and great location! I will use this storage company again!!! 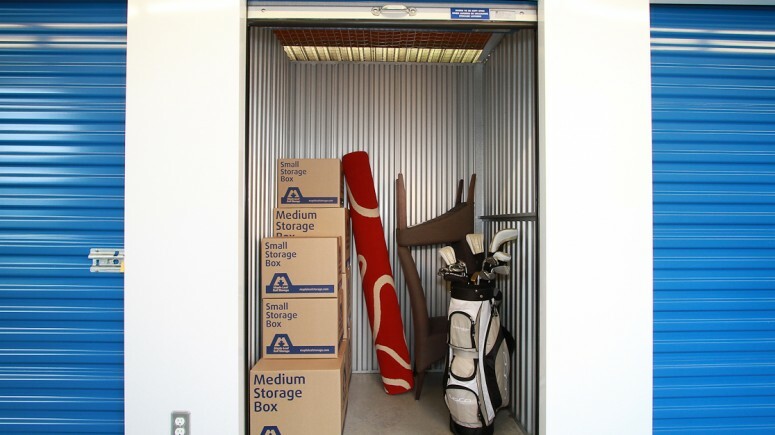 The storage facility is just wonderful (very clean, secured and spacious loading area). All employees were very nice, cordial and professional. I was really impressed by their behavior. At the beginning I dealt with Sorin Cismaru and felt that this is the safest place to keep my stuff. If I need to keep anything next time definitely I will go there without hesitation and highly recommend to consider for your storage. 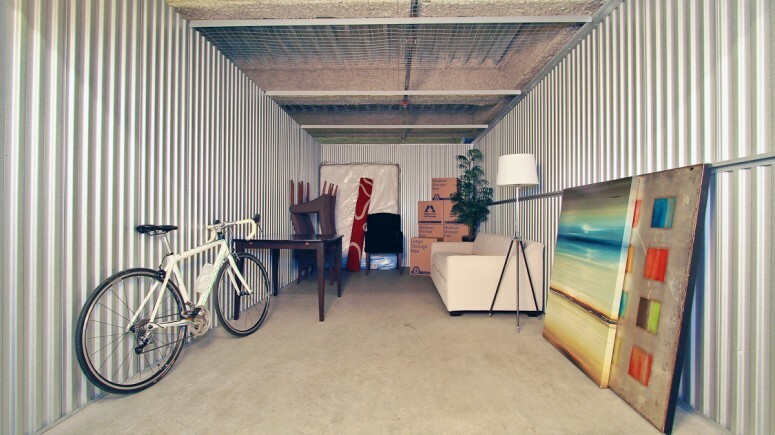 Worry-free, affordable off-site storage is surprisingly convenient. 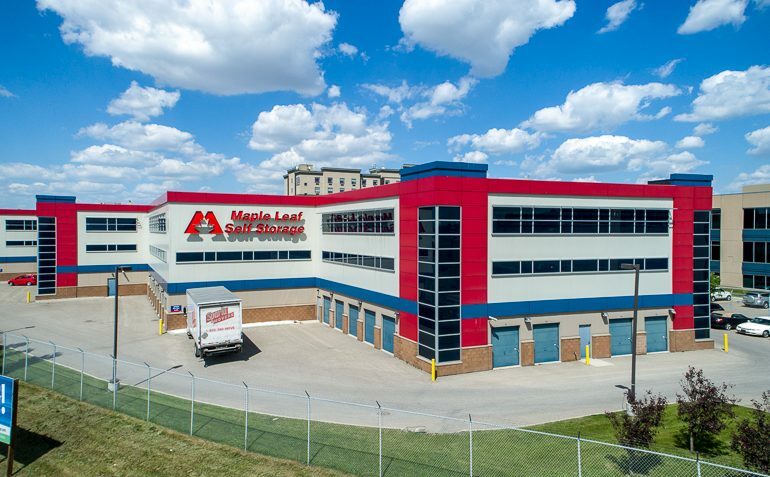 Maple Leaf Royal Vista, our newest facility, is so central it may be even more accessible than your attic or garage. Located just steps away from Walmart, London Drugs and Sobeys, it’s easy to make a quick stop at your unit to drop off or pick up. 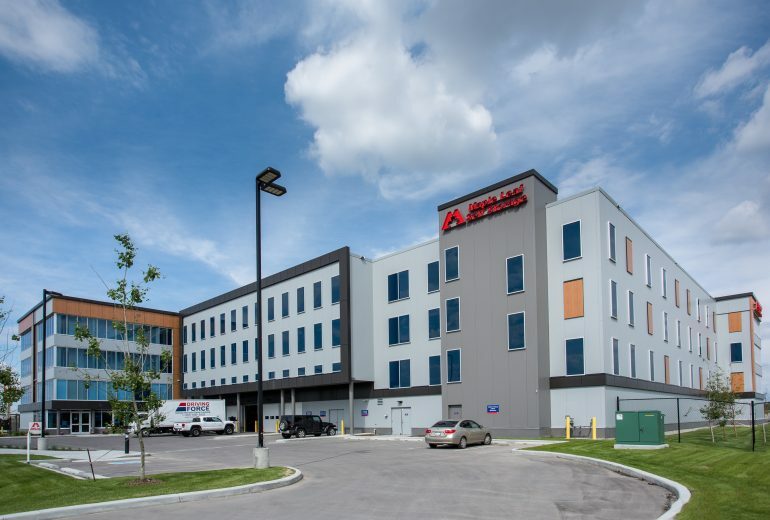 This brand new, state-of-the-art building features natural lighting, giving you a glimpse of sun and an excellent view of the mountains while you access your belongings. On those cold winter days, you won’t have to bundle up because our climate-controlled units will make you comfortable while keeping moisture out. High ceilings, wide hallways, and code-operated oversized elevators give you tons of room to move. Everything in your locker is more secure than it would be at home. We provide 24-hour video monitoring and an on-site resident manager. Each unit is individually alarmed. Not only does the code disarm your unit, but it’ll get you to your floor (and only your floor). You’ll find extra-wide doors made from galvanized steel, which provides ultimate security and room to maneuver most loads. 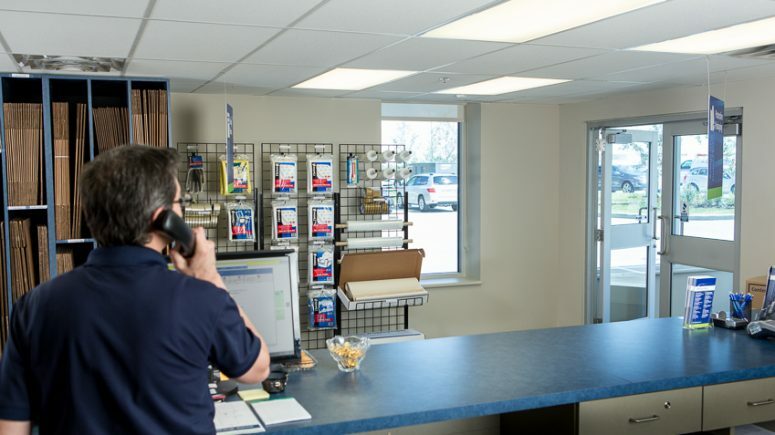 When you drop by our Royal Vista location, you’ll meet our team of customer service experts who can answer your questions, lend you moving carts, and make sure you’re happy. 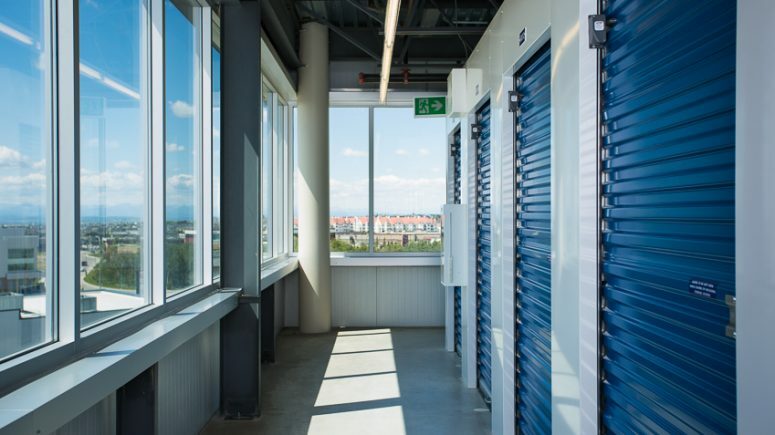 If you’re looking for storage space, we have a special promotion we’re featuring on select storage unit sizes at our Calgary North West Royal Vista location. For a limited time, and while quantities last, you will get your first 3 month’s rent at 50% off the regular rent rates*! Let us help you create more space.